This is a wholesale lot of 10 Derman's Antifungal powder, each are 2.82 ounces. These items are mostly brand new. Great for any type of reseller! 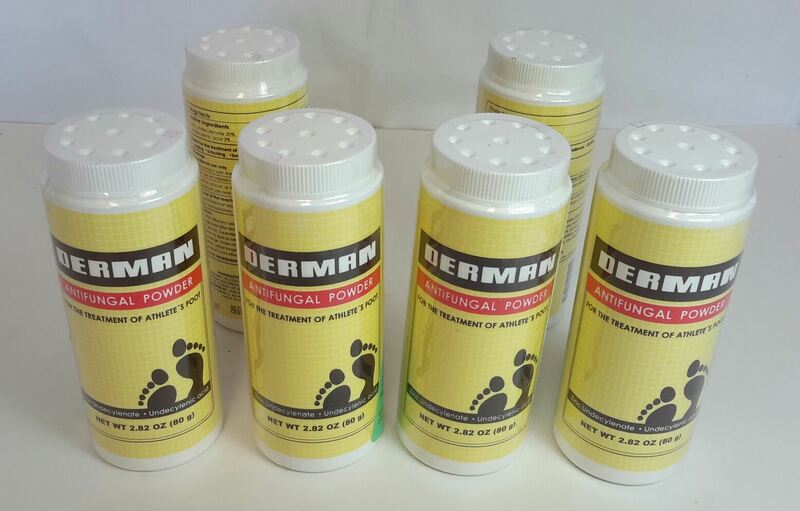 Click the button below to add the Wholesale Lot of 10 Derman Antifungal Powder for Treatment of Athlete's Foot NEW to your wish list.